Trainers around the world have the best opportunity to meet other fellow Trainers at their local parks during the Pokemon Go Community Day event. 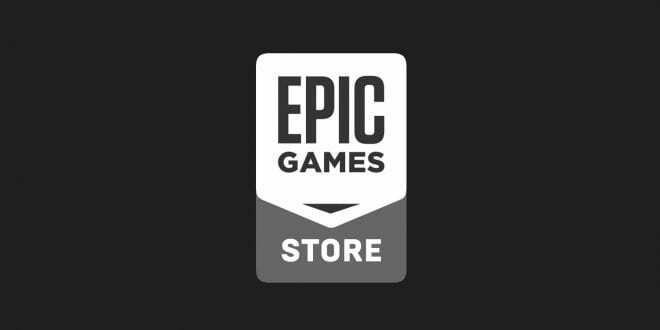 This is the best part of the game – meeting new friends and having fun while playing, right? 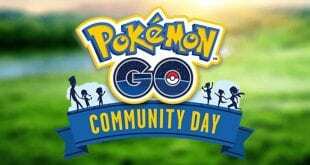 Once a month, the players have their special day called Community Day. Only on this day, the game has a Special Pokemon which appears quite often, but just for a few hours. Also, this Pokemon will know an exclusive move. There is an increased XP, more Stardust, greater Shiny rate and Lure Modules which last for three hours. 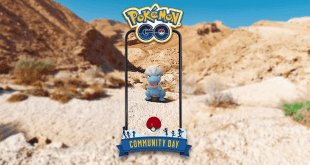 The very first Pokemon Go Community Day event was introduced last year, on January 20, 2018, featuring Pikachu as the Special Pokemon. 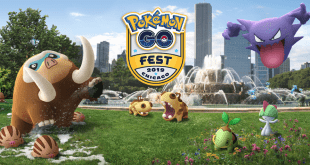 In 2018 we had 12 successful Community Day events, a lot of shiny Pokemon, and it looks like Niantic and Pokemon Go are not done here, and they want for this event to keep on going in 2019 too. With that being said, we’re looking forward to 12 new Community Day events, a lot of shiny Pokemon and new, cool surprises. The very first Community Day of 2019 went live on January 12, featuring Totodile as the Special Pokemon, 1/4 Egg Distance, and 3-hour Lures. Niantic also released the shiny forms of Totodile and its evolutions + Hydro Canon as the Special Move for Feraligatr. 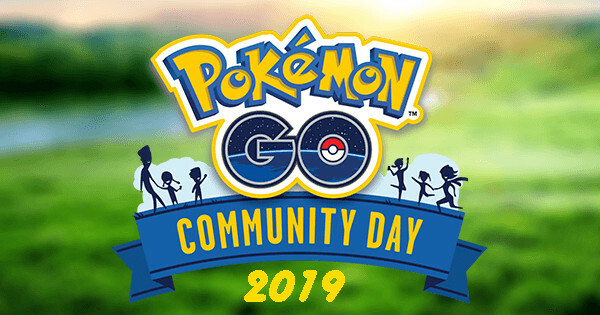 The second Community Day event of 2019 went live on February 16, featuring Swinub as the Special Pokemon, 3x Catch Stardust, 3-hour Lures, 10 Sinnoh Stones from PvP and Leader Battles, a Special Move (Ancient Power) and new shiny forms. 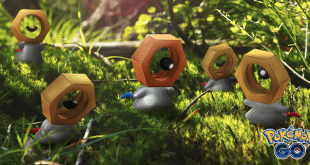 On March 23 Niantic launched the third Community Day event, this time featuring new Special Pokemon, new shiny forms and new cool rewards. Treecko was the Special Pokemon, 1/4 Hatch Distance and 3-hour Lures the rewards, Frenzy Plant was Sceptile’s Exclusive Move and players around the globe got a chance to catch the shiny form of Treecko’s family. 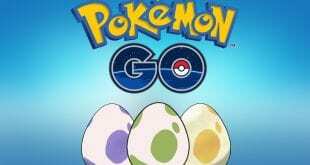 In addition, Niantic changed the event time and the Community Day event will go live from 3:00 to 6:00 local time. April 13 had Bagon as the Special Pokemon and players had new rewards: 3-hour Lures, 3x Catch XP, new Exclusive Move and three new shiny Pokemon. May 19 is when the fifth in a row CD event starts, and this time players will see Torchic as the Special Pokemon, new bonuses, new shiny and new Special Move. Mark June 8 on your calendar Trainers, as this will be the first Community Day event in the summer. 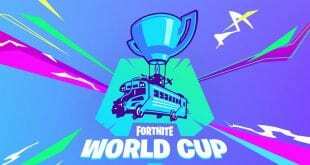 More info to follow. 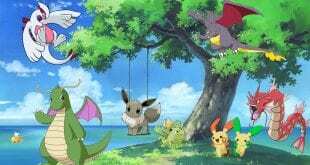 July 21 might bring Mudkip, but this is only rumors for now. On August 3 Pokemon Go players will see new Special Pokemon, new rewards, new Exclusive Move, and three new shiny forms. 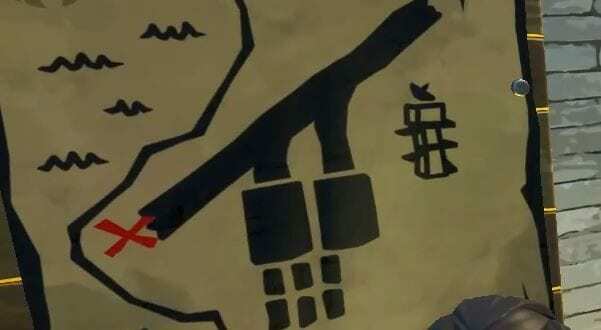 The list will be updated as soon as we have new info, so stay tuned! 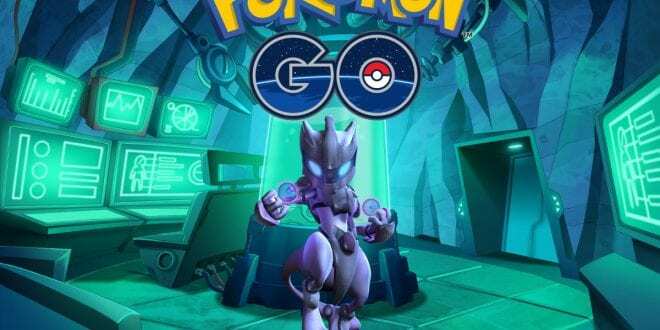 Pokemon Go Armored Mewtwo the Next Big Thing in the Game?